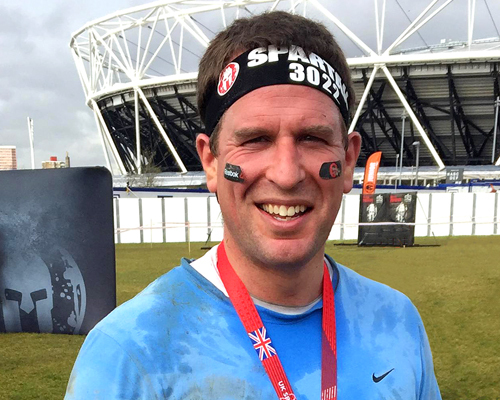 Spartan, the obstacle course and endurance brand, has launched into the corporate wellness market with the development of the Spartafit Challenge App. The app, which was developed in partnership with corporate wellness specialist, Praktice Health, enables employees to compete in company-wide 30-day health challenges and earn prizes. Launching on May 6th, the Spartafit Challenge App has been designed to build workplace engagement and teamwork through themed challenges. Employees form teams within the app with the goal of working together to complete wellness activities over set periods of time, for which they’re rewarded points. Companies then compete to win a US$5,000 donation to the charity of their choice. Praktice Health has developed the wellness platform based on the latest research on habits and nudge theory and the partnership brings together Spartan's global fitness experience and Praktice's work on virtual challenges and reinforcing healthy habits at work. "We want to rip 100 million people off their couches to help build healthy lifestyles across the world, and Spartafit will allow us to work with human resource professionals to impact well-being in the workplace," said Spartan CEO and Founder Joe De Sena. "The app incorporates the principals of the ancient Spartans on which our company was founded. “We want every CEO, HR and wellness director to improve the health of their employees and we've created a tool for them to do so," he said. The app features Spartan videos, providing instruction on habits, teamwork, mind, body and diet – it also includes food planners and workout plans. 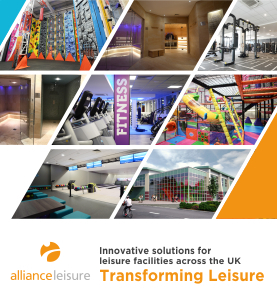 Praktice Health reports success with pilot versions of the app, including increased employee engagement and with the majority of participants reporting improvements in lifestyle habits, reduced stress and an improved culture of health in the workplace. 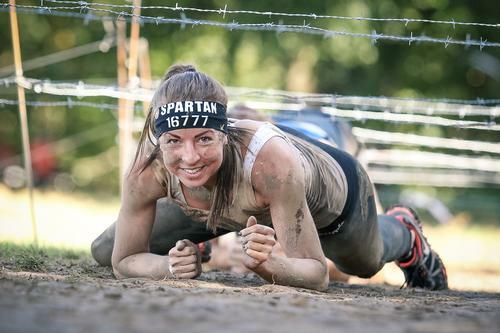 With 250 events across 40 countries, Spartan also offers health and wellness products, training and nutrition programmes and media content. Events feature races at distances from three to 30 miles and with 20 to 60 obstacles. 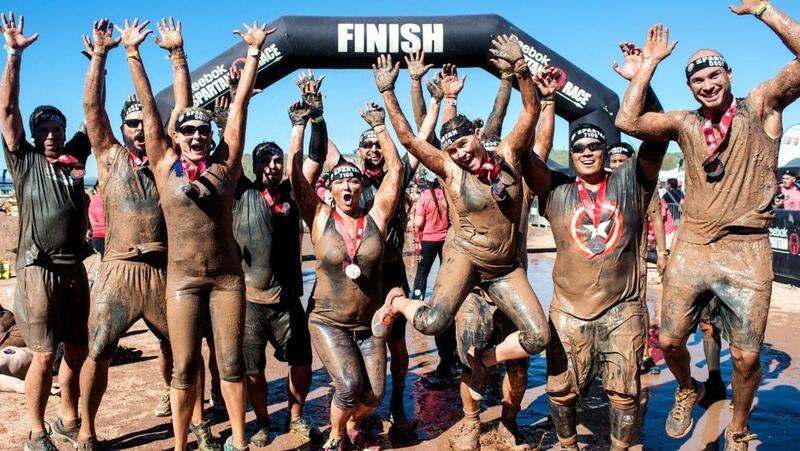 More than five million participants have finished a Spartan event. title="Spartan Fit Corporate Challenge - May 6th 2019"
Spartan Fit Corporate Challenge - May 6th 2019 from Spartan Fit Challenge App on Vimeo.